Hilly ride but overall easier than yesterday. Started off at this store to get a few breakfast items. Climbing started very quickly after that. Grades were rarely steeper than 6% but there wasn’t much flat terrain today. Only 65km of riding with 1225m of climb. Good example of the road ahead. 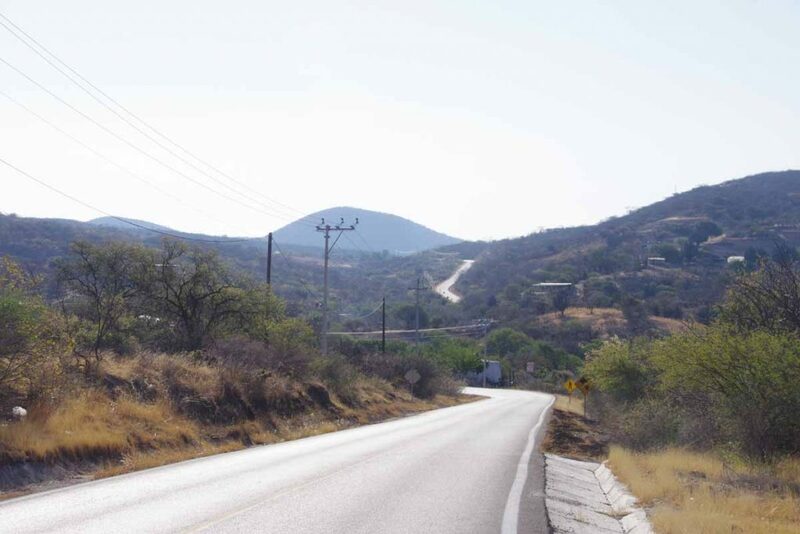 At 21km the village of Petialcingo was down and to the left. I came past several such villages today. 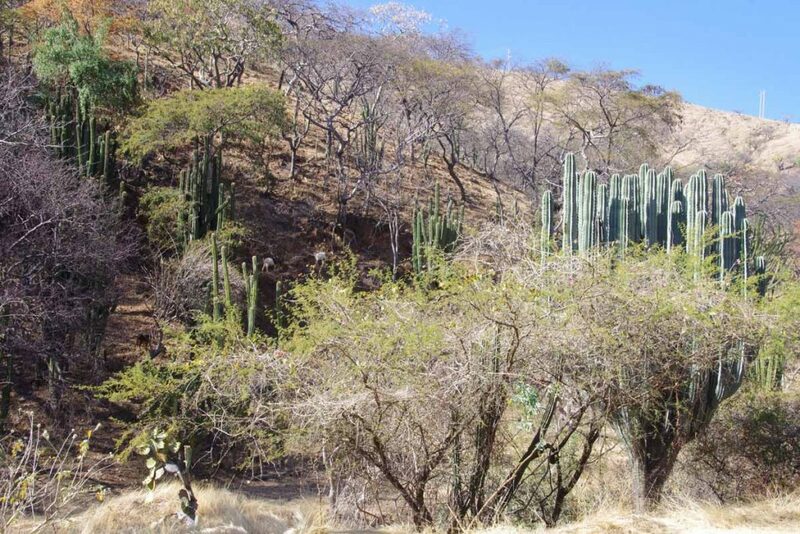 Good example of the landscapes and plants along the way. 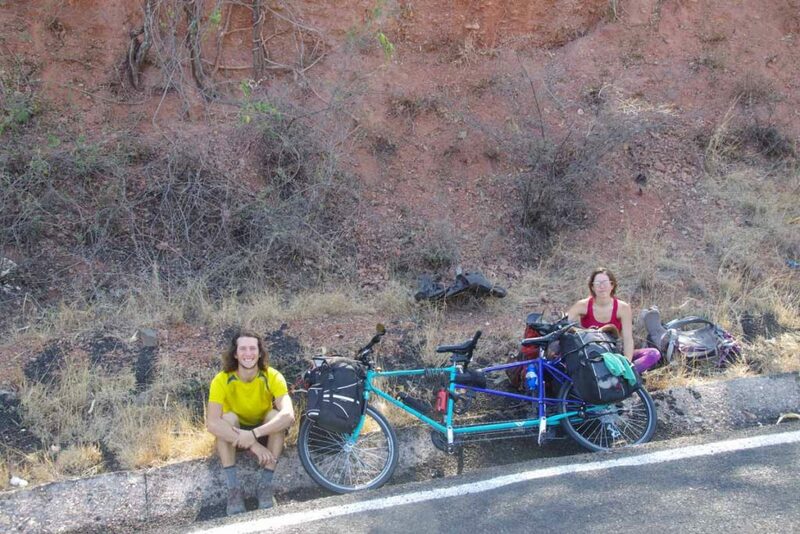 These Canadian cyclists from Montreal started in Mexico City and were headed to the Yucatan Peninsula. 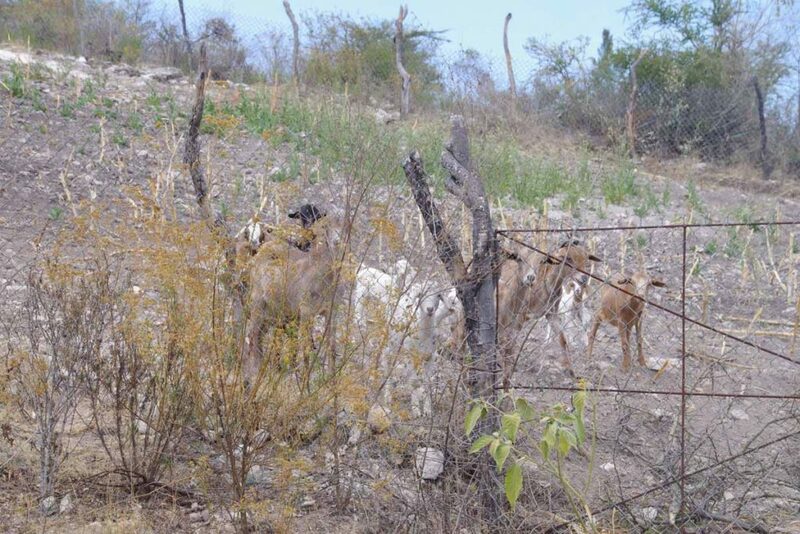 I’ve seen more goats here. These were clearly trained to come investigate when someone stopped by their fence. By end of my rest break, I had an entire herd interested in watching me. 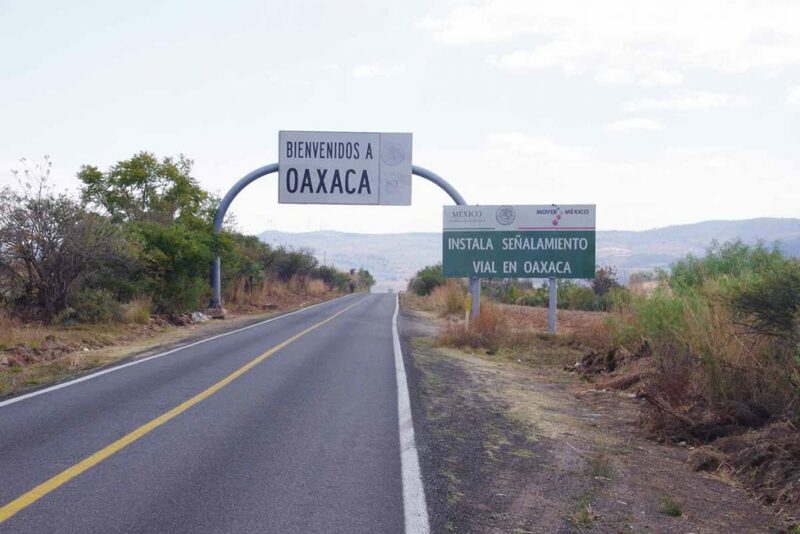 At 48km, I entered into Oaxcaca. A few more climbs after this, but the majority was definitely done. Stopped 3km later at small village for a snack. 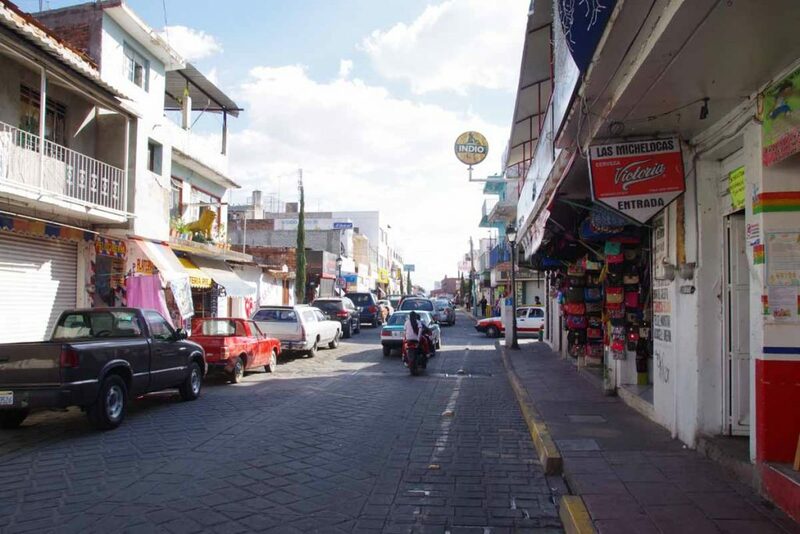 Good descent into Huajuapan and then surprisingly crowded little streets. Found a good hotel and carried the bike up to the third floor. Plotting out my remaining rides to Oaxaca (the city). Most likely make it three easier days since Spanish class doesn’t start until Monday. Today was tougher ride than average. No single factor, but distance (88km), climb (1068m), heat (~31C) and bumpy roads all contributed. 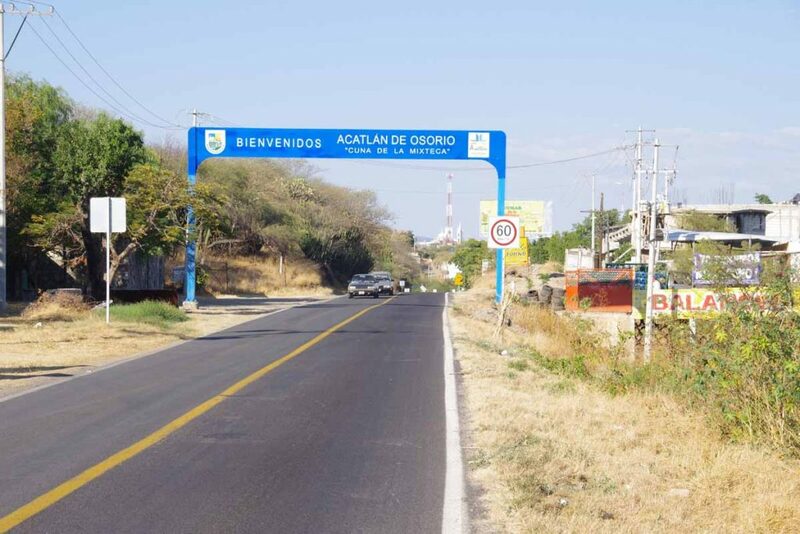 Happy to get to Acatlan. 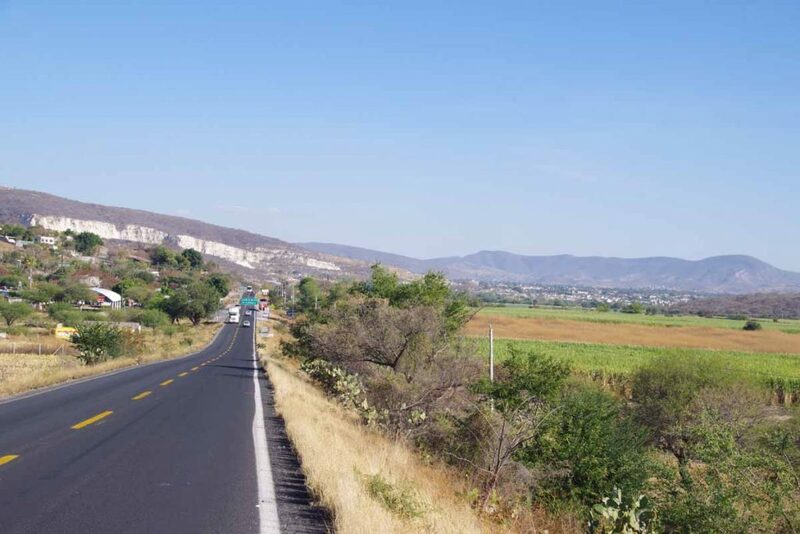 The road from Izucar de Matamoros started out flat with a wide shoulder. After 10km it climbed 200m up to a low summit which I reached at 15km. 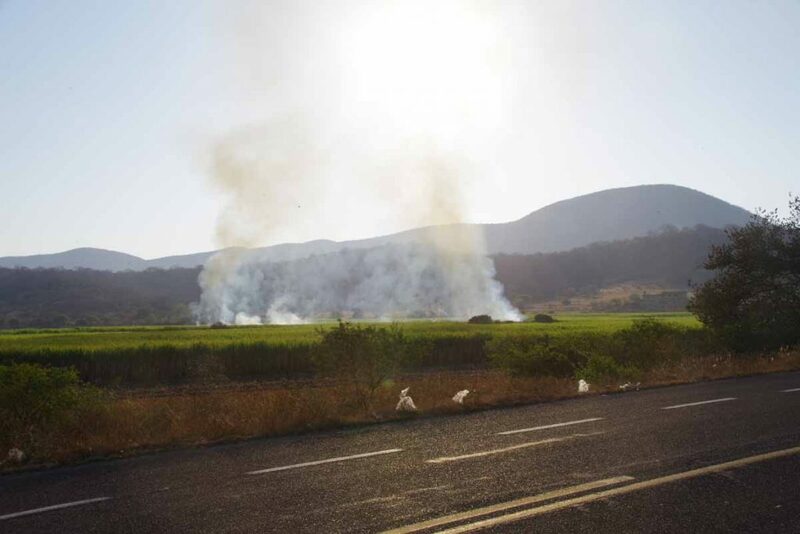 It looks like the dry season as they were burning here as well as several places yesterday. Yesterday it was sometimes very close the road as I cycled through thick smoke. 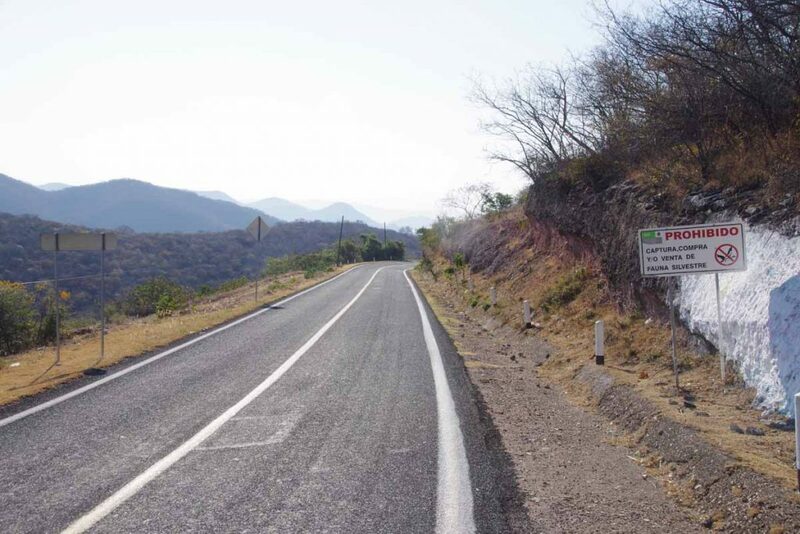 At 15km, the road started a descent of almost 500m. The shoulder disappeared and occasionally the road became bumpy. 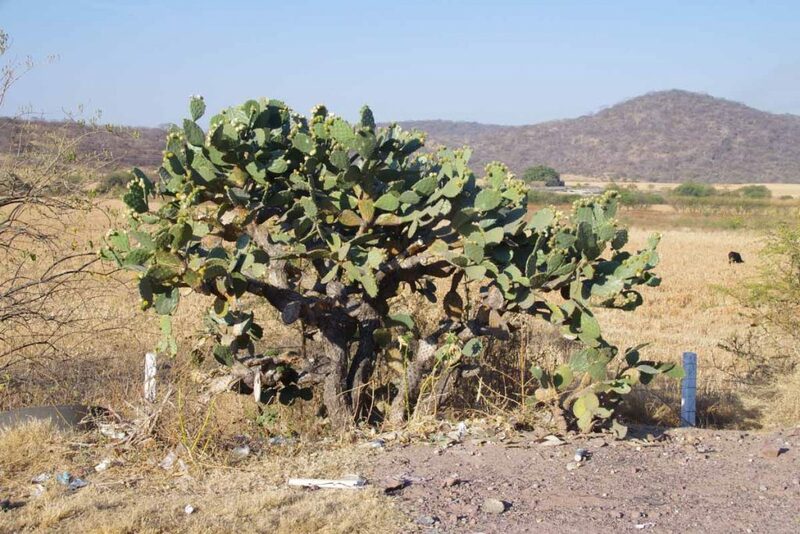 Sign at right prohibits capturing or selling wild plants. 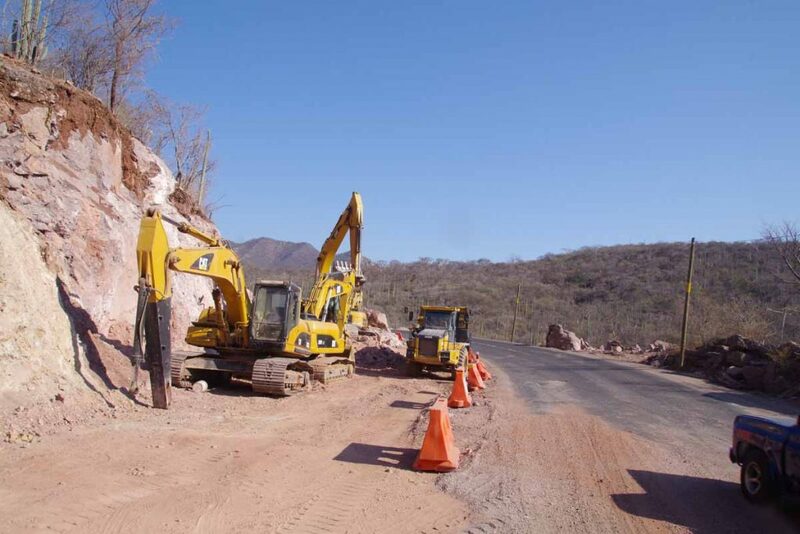 There was also road construction. 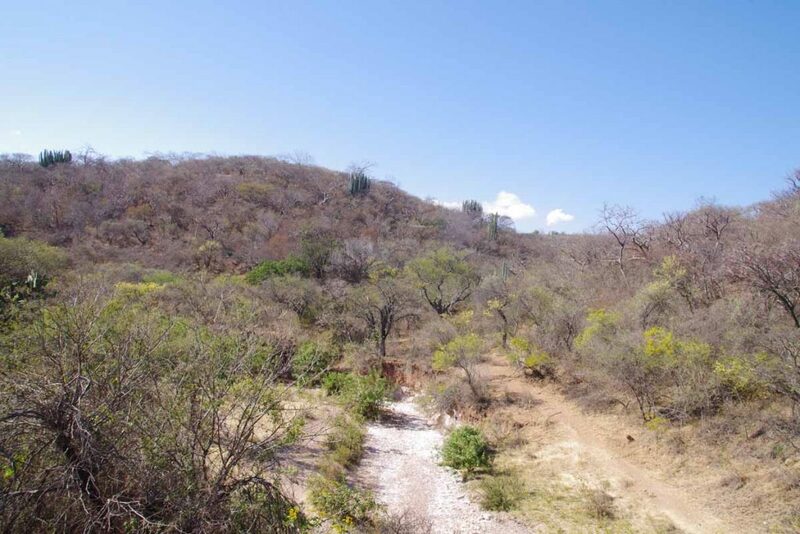 Fortunately, it all leveled off near 26km where I spied a small restaurant. Stopped and had a snack as well as chance to take a quick rest. 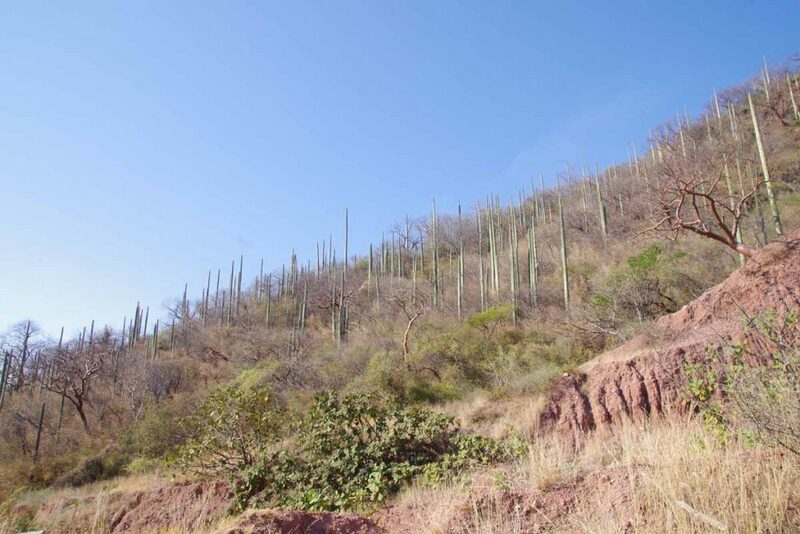 Along the route today were several different types of cactus, looking like crosses between bushes and trees. 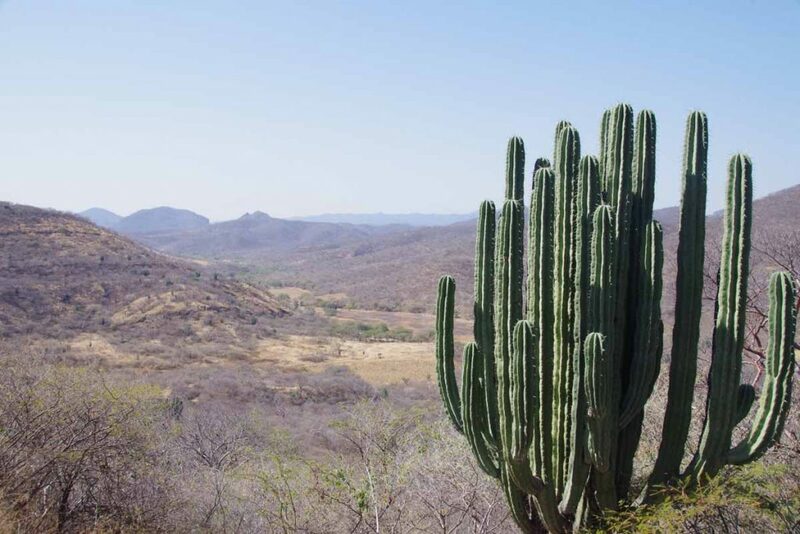 Also rather long and tall cactus. This one was overlooking a valley on another small climb. At 46km I came to a village and stopped at restaurant for lunch. After this, it was also noticeably warmer. My speed slowed a bit further. It was a gradual climb that topped off near 72km and descent after that. 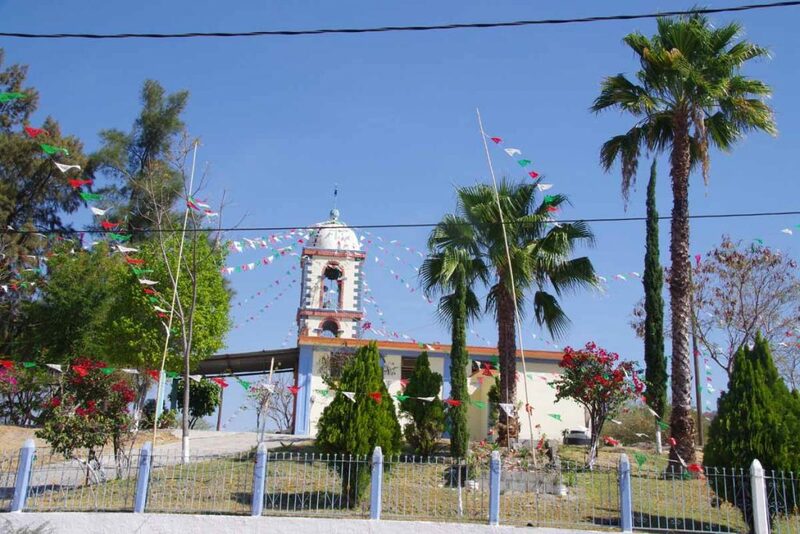 Many of the small villages here have well decorated churches. 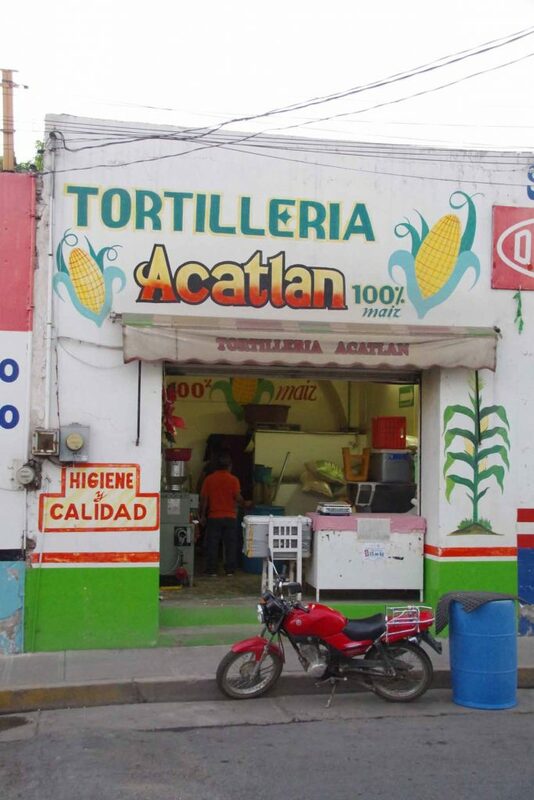 I was happy to see the Acatlan welcome sign. A few more kilometers before I was in middle of the city. I think I’ve transitioned to areas that corn tortillas are more common than flour. 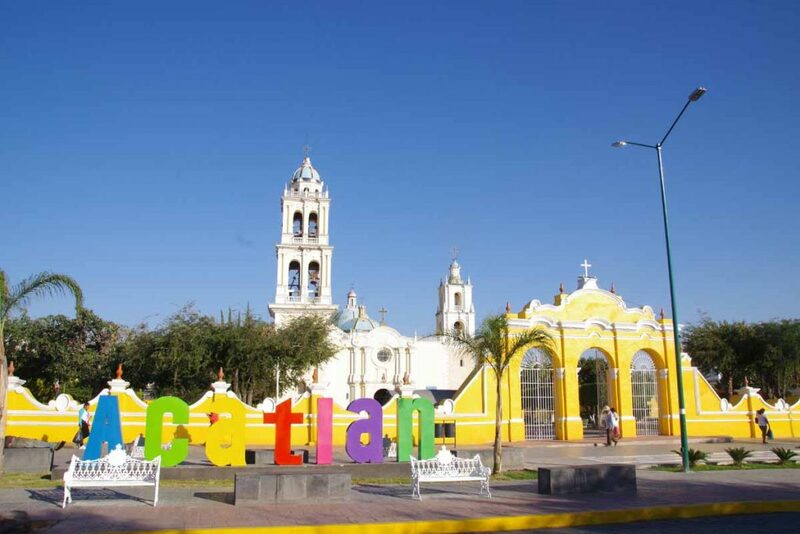 Acatlan has a nice central plaza and square, with their church overlooking. Happy to get here after a longer day. So long pine trees, hello again palm trees and sugar cane. 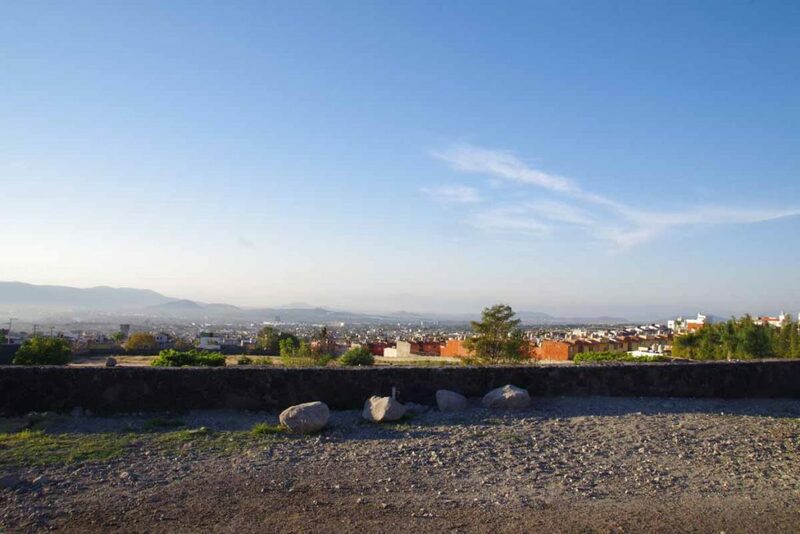 Yesterday a relaxing day in Cuernavaca so was fresh on the road this morning. Today had some climbs (982m according to odometer) but more descents than climbs so I’ve now transitioned into warmer region and different crops. 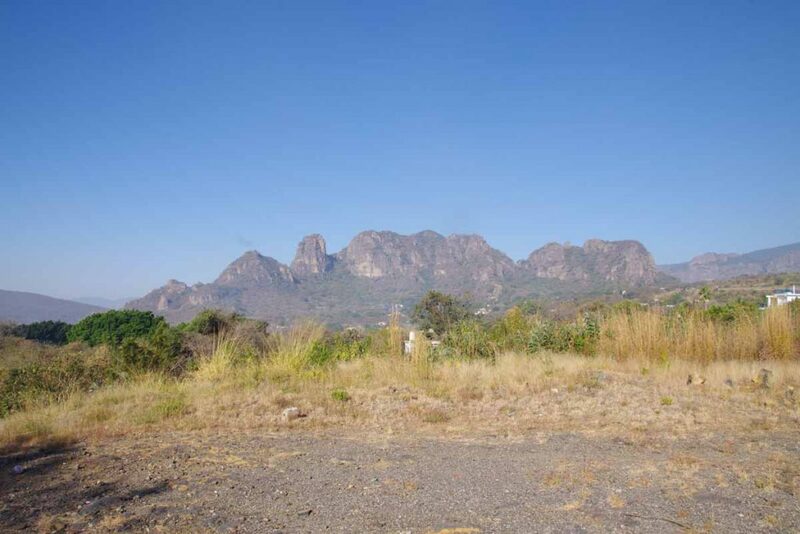 The first 16km I took a back road to Tepoztlan. It started out urban and more downhill but I ended up climbing it all back up the last few kilometers. 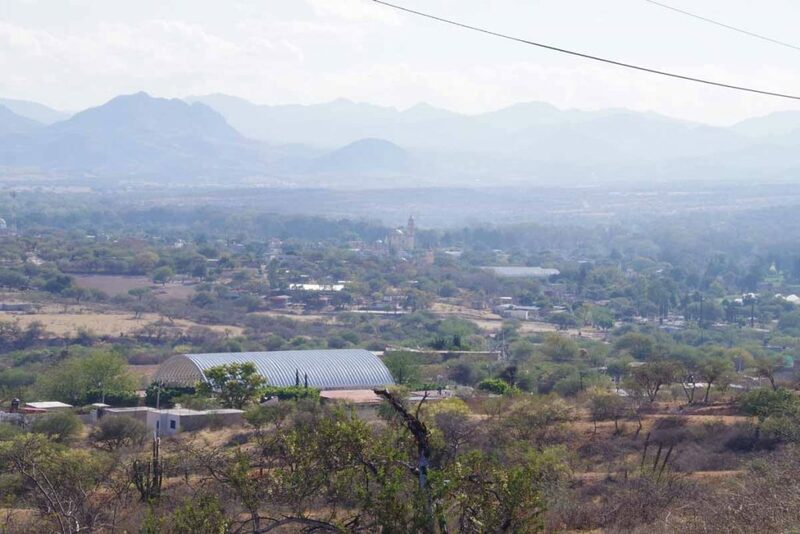 Photo above is looking down over urban areas of Cuernavaca. At this point I was on 160D and descended from 1800m to 1300m. This road wasn’t as much fun as the shoulder was narrow with a rumble strip. So I alternated between descending on the highway and shifting over to the shoulder. 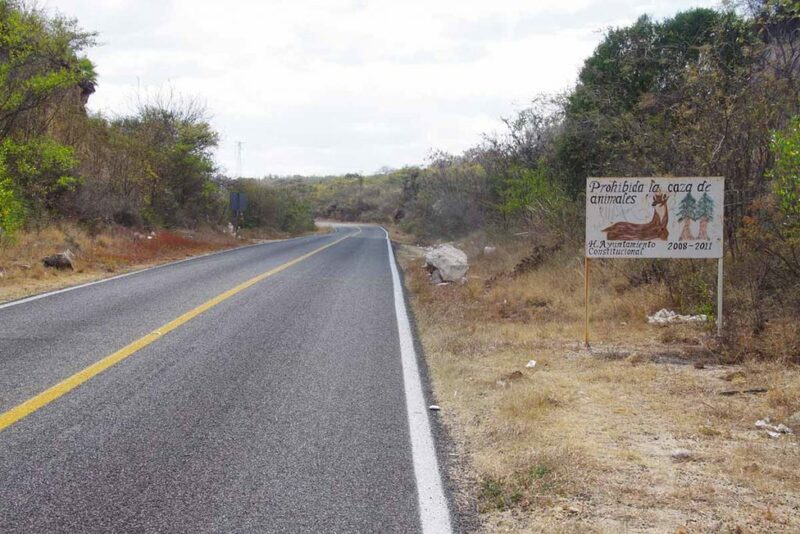 Fortunately, once this bottomed out near kilometer 30, the road became a wider cuota with a wider shoulder. Also had some more traffic, but overall not real busy. 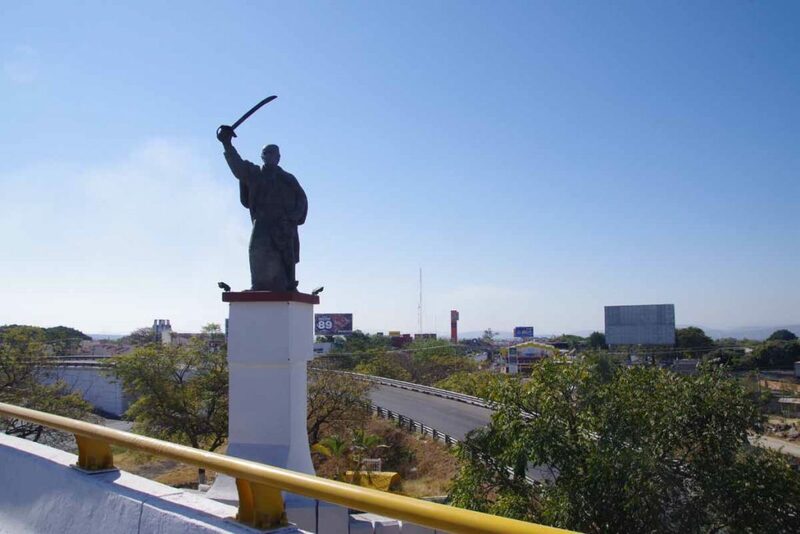 Near 45km, I came past turnoff to Cuautla where this fierce looking statue was overlooking the commercial billboards. I ended up on a bypass with a bit of climbing and then back out into rural areas again. It was a bit hazy but off to the left I could see Popocatepetl. 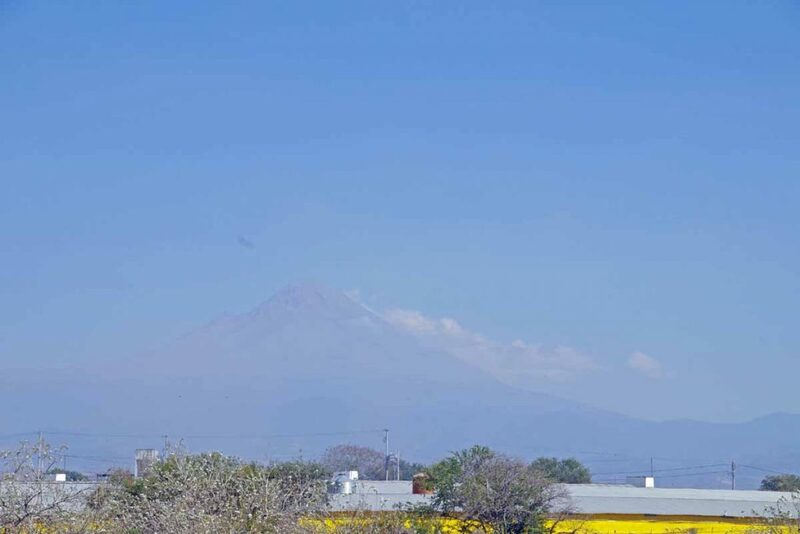 This active volcano is Mexico’s second tallest peak at 5426m (17,802ft). It is also North America’s fifth tallest peak. I’ve seen a few more horses being used today. 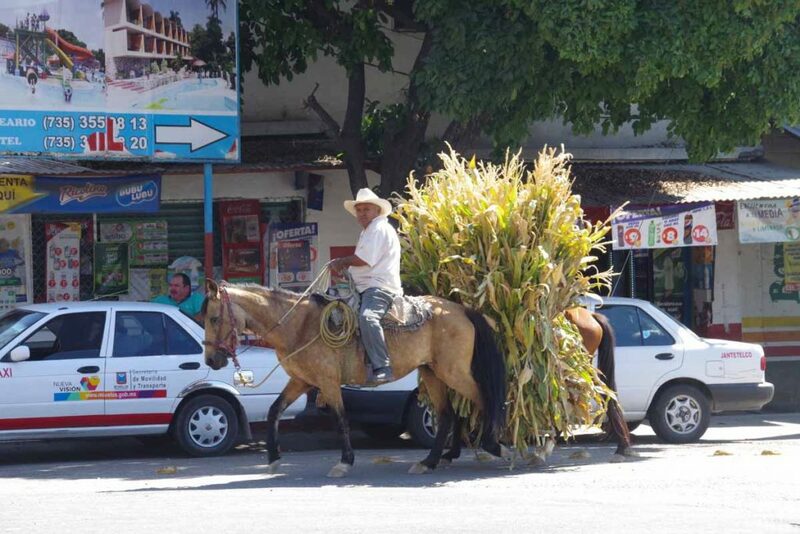 One horse has the rider and the other the crops. By afternoon it was getting warmer, but still pretty riding. By now the road had also narrowed to two lanes without much shoulder. However, there also wasn’t much traffic. 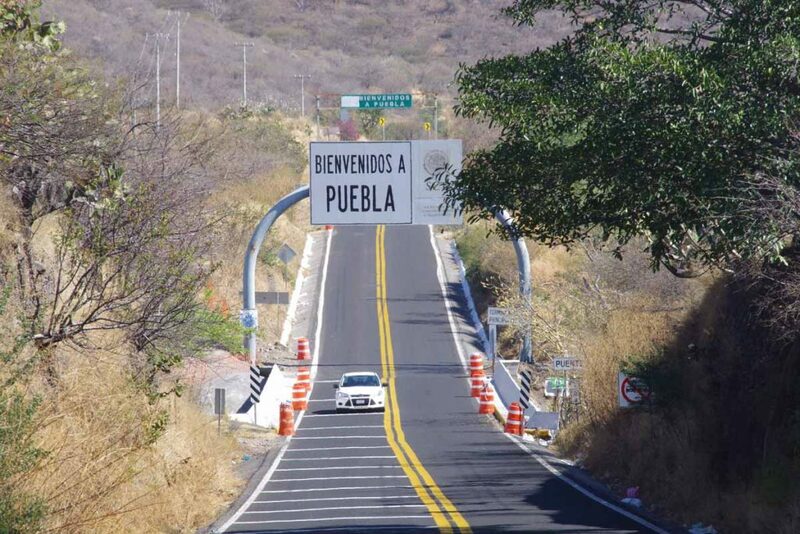 I crossed the border to Puebla state, the 7th state I’ve cycled in Mexico. Best guess is 72 states total: 50 in the USA, 7 in Mexico, 6 in Australia, 6 in India and 3 in Germany. Other nations call their subdivisions other names like provinces, oblasts, departments, districts, etc so didn’t count those. 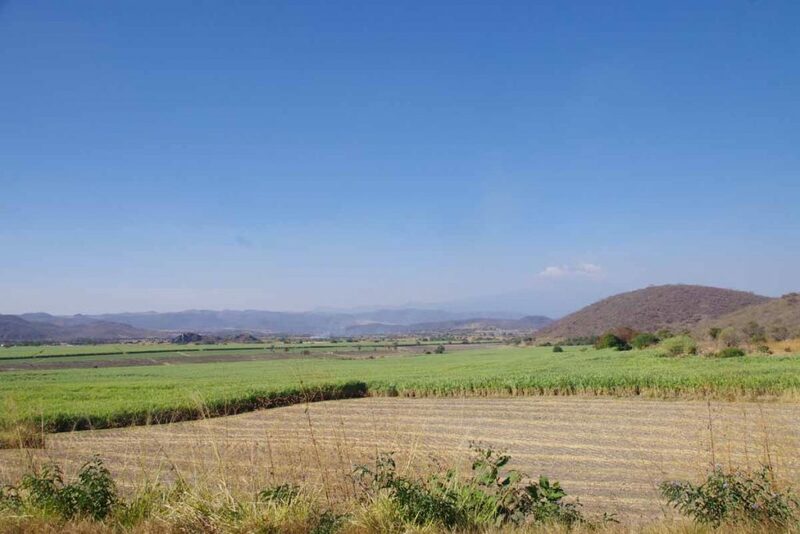 Here was a good example of fields of sugar cane. I was happy to see Izucar de Matamoros appear ahead. Found a reasonable spot to stay. During my rest day also sorted out a bit of road ahead. 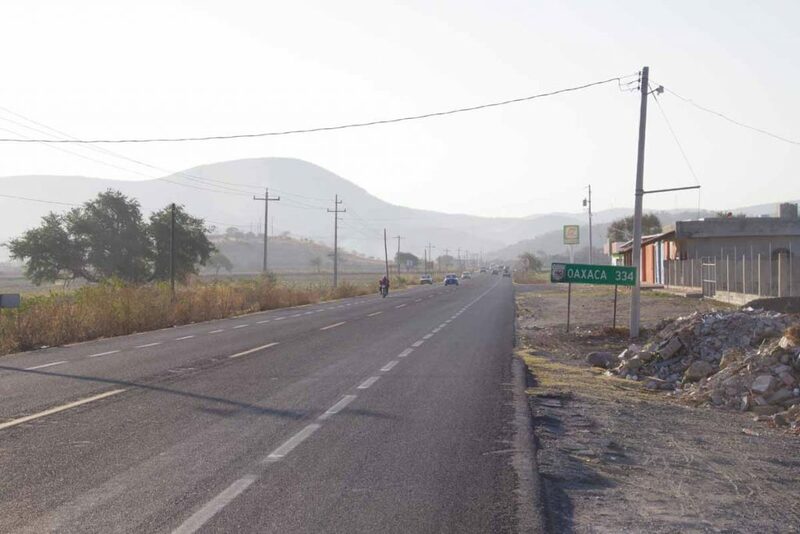 I’m about 327km from Oaxaca. 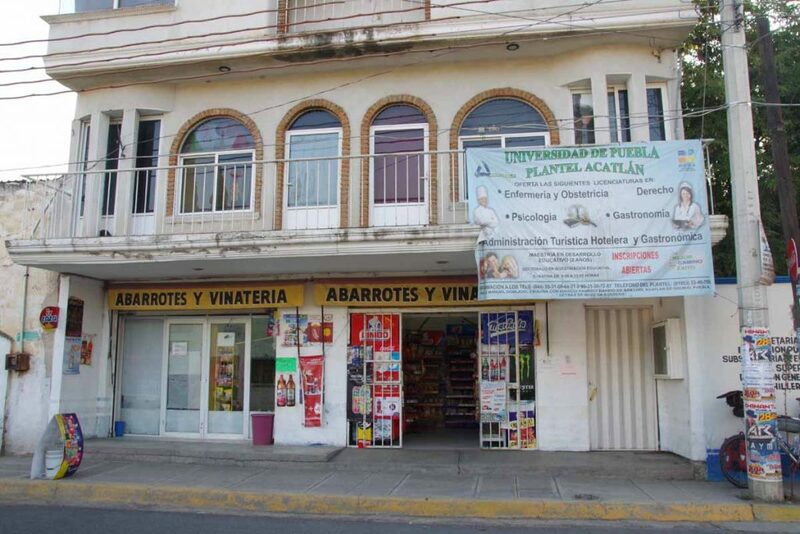 Plan is to stop there and take a five day Spanish language class. At end of that class, I’ll be joined by another cyclist and plan is to ride with two of us to family he has in Costa Rica. 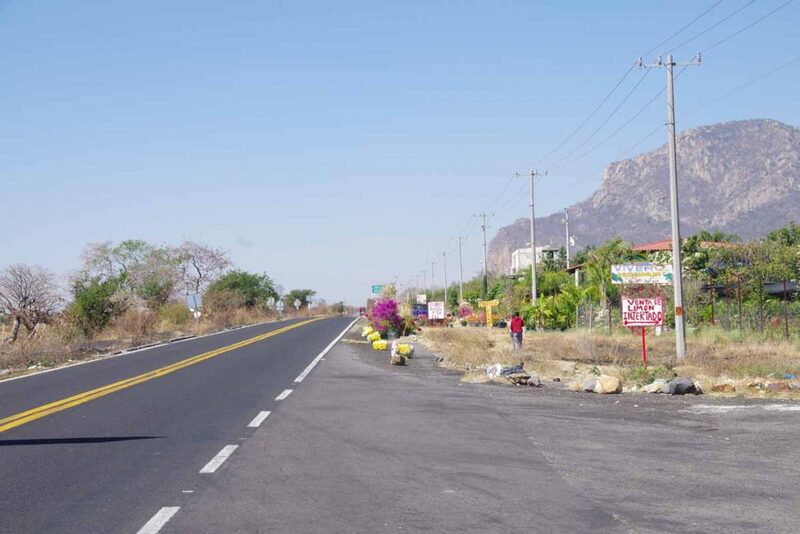 Look forward to cycling with two of us, and coincidentally Guatamala, Honduras and Nicaragua are good places to ride with more than one.